Jennifer Hudson In 2004, she auditioned for and won a spot on the third season of American Idol along with eventual winner Fantasia Barrino. Though a strong contender and fan favorite from the start, Hudson would eventually become the sixth of the 12 finalists to get voted off the show. Ironically, after the show ended, there was speculation that Barrino would get the coveted role of Effie in the film version of Dreamgirls. However, Hudson won the role and went on to receive not only critical acclaim for her performance, but also both a Golden Globe for Best Actress in a Supporting Role and an Oscar for Best Supporting Actress. 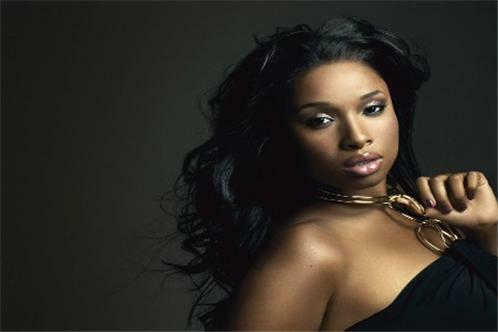 Her debut album, Jennifer Hudson, was delayed after the shocking murders of her mother, brother, and nephew by her brother-in-law, but finally materialized on Arista in September 2008, led by the Top Ten R&B/Hip-Hop single "Spotlight." The album debuted at number two on the Billboard 200 and eventually went gold.